Find on this page the addresses, the telephone numbers and the web sites to organize at best your stay on Cahors. TRADE NEARBY (grocer's shop, bakery, tobacco, pharmacy): Are situated at 5 minutes on foot in the holy district George, to ask the host. PRODUCTS OF COUNTRY: Http://www.cahors-saveurs.com Is situated in 150 meters of the holiday cottage. 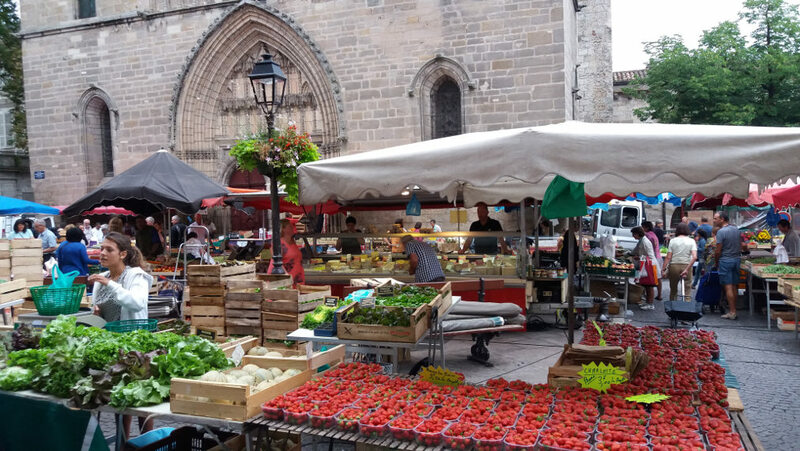 Http://www.lespetitsproducteurs.fr City center, behind the Cathedral, at 15 minutes on foot.